The Indian skipper Virat Kohli and his beloved wife Anushka Sharma are enjoying a holiday together. Recently, Anushka and American singer Julia Michaels had a lovely banter on Twitter and said hello to each other as the Internet-obsessed over their striking similar looks between them. Meanwhile, Twitter stepped in, to a conversation between the Bollywood actress and her ‘doppelganger’ to plug in references to Kohli. 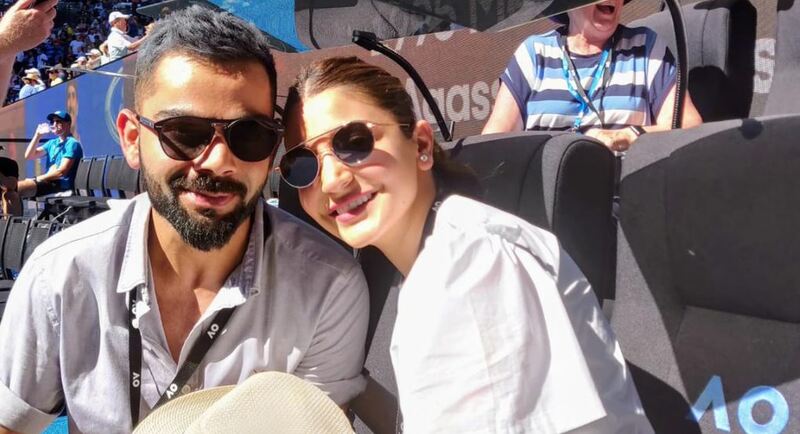 Then came Julia’s “Let’s trade places for a day” tweet, which resulted in all sorts of reactions on Twitter, solely on behalf of Virat as his fans posted imaginary reactions of the star cricketer to Julia Michael’s proposal to Anushka. here is how Twitter hilariously took over Anushka and Julia’s exchange. Some on the Internet also posted replies on behalf of the Bollywood actress. Anushka and Virat are one of the most talked-about star couples and often trend for their adorable posts for each other. Post their wedding, she had often said that their busy schedules rarely allow them to spend time together at home. She recently accompanied Kohli to the New Zealand tour, from where the couple featured in several cute posts. ALSO READ: Kohli’s Wife and Dhoni’s Wife Were Schoolmates? The Bollywood Actress’ last project was the movie Zero and she hasn’t announced her next project yet. 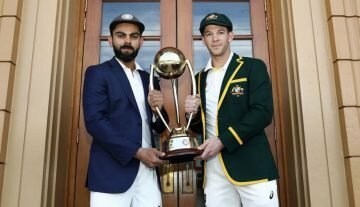 Virat Kohli, who featured in the first three ODIs, has been rested for remaining India’s ongoing limited-overs tour of New Zealand. He is expected to play for India in the upcoming home series against Australia.